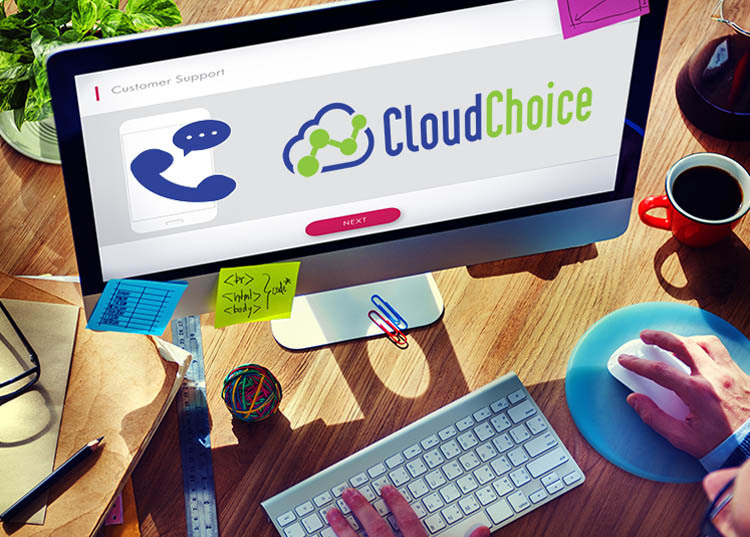 We have just soft launched the new Cloud Choice website. We have many new features for this project build. We are working on some of the final UI framework and content UX flow as we tweak a few things. The grid and node js has been setup for all news posts, we have integrated a social slider on the left for easier sharing. We hope these new upgrades will help Cloud Choice reach a new level of service for new and pre-existing customers. Check back for more updates soon! A UI/UX interface designer with a 20 year background in application design and rapid prototyping. He also works on interface application design and ui design for the video game and tv/film industries. President and lead developer for Digitalis Creative.